Barry Manilow at the Barclays Center tonight was terrific! After three decades in my adopted hometown of Brooklyn, New York, I know there’s no better fans than Brooklyn fans. We’re the fun borough! And if there’s anything even more fun than watching Brooklyn fans in action, it’s watching us welcome back one of our very own. Barry also sang “Looks Like We Made It,” “Mandy,” the wonderfully positive “Daybreak,” “Copacabana,” “I Made It Through the Rain” – all songs I love, and ones that took me, in my heart, right back to high school. 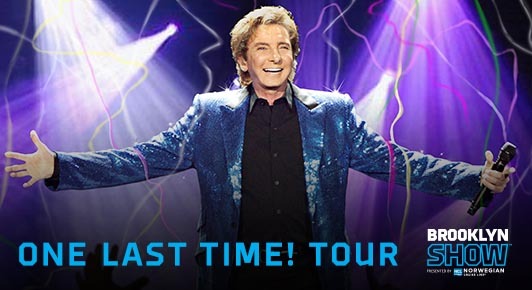 The rise of Barry Manilow’s songs on the charts coincided with the great years I spent at Scotch Plains-Fanwood High School and a whole parade of images of friends and teachers went through my head as I heard them again tonight. 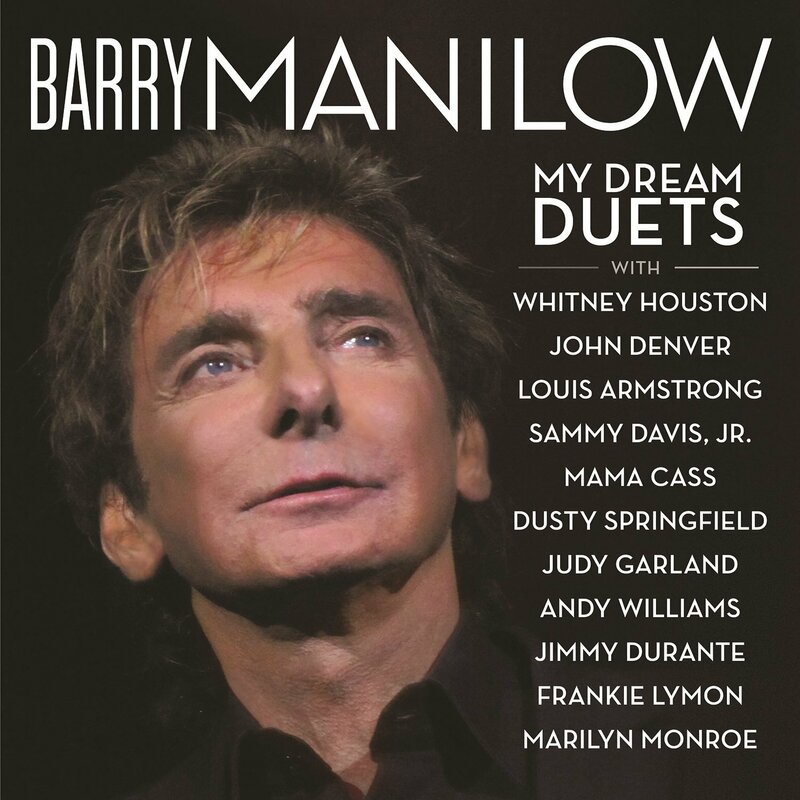 Then Barry mentioned a relatively new album he’d recorded (in 2011, but this was the first I’d heard of it): Barry Manilow’s Dream Duets. The entire album is recordings sung with late greats and was created through technology. I was pleasantly surprised when he began to sing yet another of my favorites, one from before I was born but that I’d discovered, by coincidence, during high school: “Zing! Went the Strings of My Heart.” He sang it along with Judy Garland, whose image was up on the screen behind him. I got the album after the concert and can’t wait to download it to my iPod since he sings duets with Louis Armstrong, Jimmy Durante, Mama Cass Elliott and more. At one point Barry reminisced about his departed grandpa and wondered what he would have thought of him now. After the finale, a cake lit with candles was wheeled onto the stage. It was Barry Manilow’s birthday today! The band struck up “Happy Birthday,” and the entire audience – 18,000 strong – joined in, thrilled to be able to sing our good wishes to this talented man whose songs have brought so much joy to us all. If there’s any structure to the way the universe is run at all, I hope that somewhere, somehow, maybe from some fluffy cloud floating along in the great beyond, Barry’s grandfather could be allowed to see that. Wow, would that grandpa have been proud of his grandson tonight!